Live South Florida Realty, Inc. is a realty firm that offers the best in quality customer service. The firm is ran by owner/broker Ed Moore who really understands realty. Ed has provided the South Florida area with a team of brokers that are all certified proffessionals that love what they do. They understand the importance of the realty services that they have to offer the people that come to them for all their realty needs. Ed has been providing realty services for many years, the staff also has many years of helping people with everything dealing with the realty business. At this realty company you will find properties that are always inspected by top inspectors, making this one of the best realty firms in South Florida. 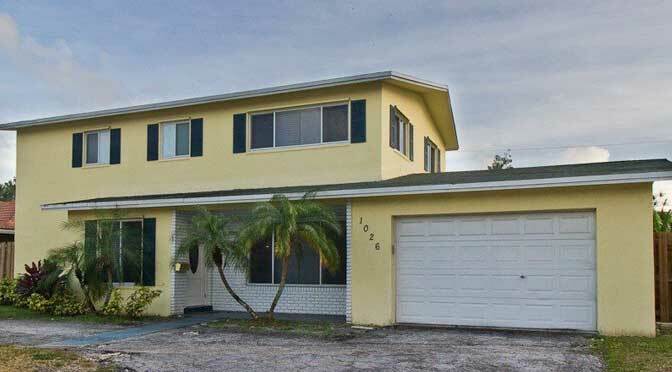 Ed is well known and highly rated as one of the top realtors in the state of Florida, so you can rest assured that the services you will get from this firm is unmatched by any of the competition. The realtors with this firm is friendly, proffessional, and really understands what makes customers happy. No matter if your buying or selling, you can trust that the experts at this firm has you covered. No matter what realty services your life requires, big or small, this firm handles it all. The prices that this firm has to offer are some of the best in Florida, the firm offers Low monthly payments, and will work with customers get a down payment that works with their budget, making our customers very happy with our offered services. When your ready to get the quality services that you need for all of your realty needs, contact or firm to schedule a consultation today! Live South Florida Realty is located at 4400 Tranquility Drive. 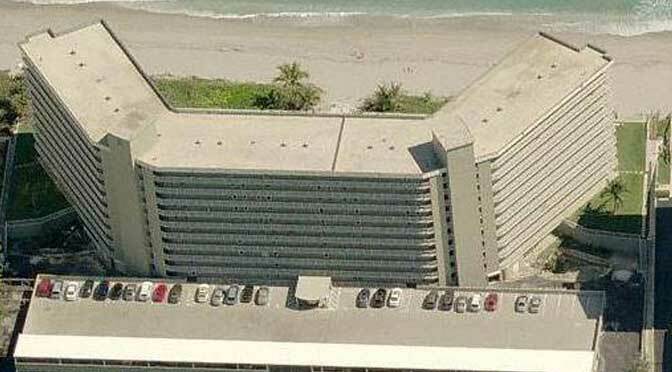 Highland Beach, Florida US. 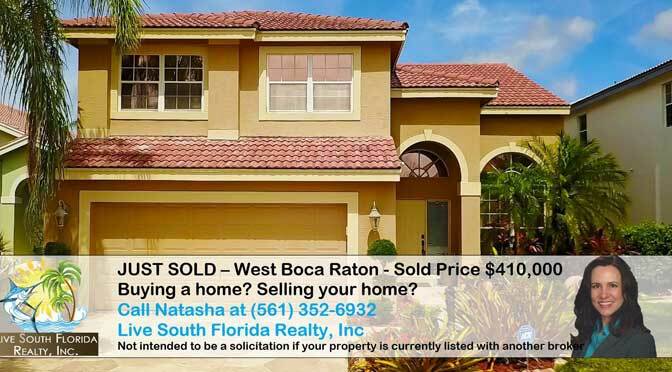 Live South Florida Realty is a Realestate agency type of establishment. Come on by or give us a call during business hours if you have questions (561) 352-6932. Most of the reviews here at Live South Florida Realty comment positively on their timeliness and able to stay within budget. 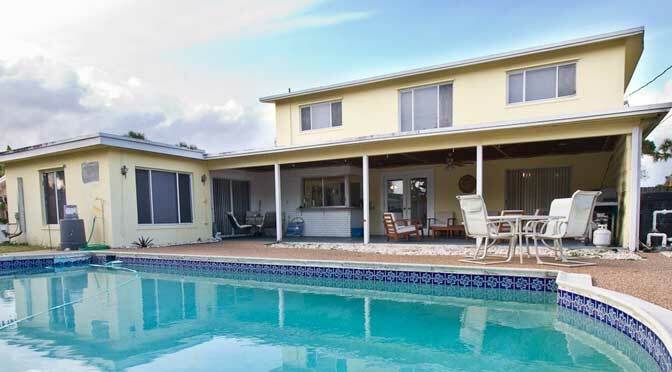 This site for Live South Florida Realty was made to enhance this client's Internet presence and grow the WebPage Depot online business directory. WebPage Depot is designed for local directories and a full business directory. This free business listing site provides a fully functional website. The WebPage Depot site couples seven social media accounts (if available), google maps, large pictures, a contact us page (protecting the client's email address), a link to the client's original website and relevant Youtube videos. Additionally, we write an original text Welcome Message.